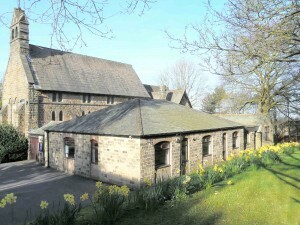 St Giles Church Hall is available to be hired for daytime or evening use by members of St Giles Church and others introduced by church members. 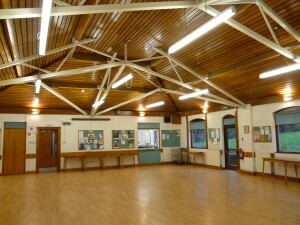 The hall is a modern airy room about 13m x 10m in size, with a number of tables seating 8, 6 or 4 people together with about 100 chairs. 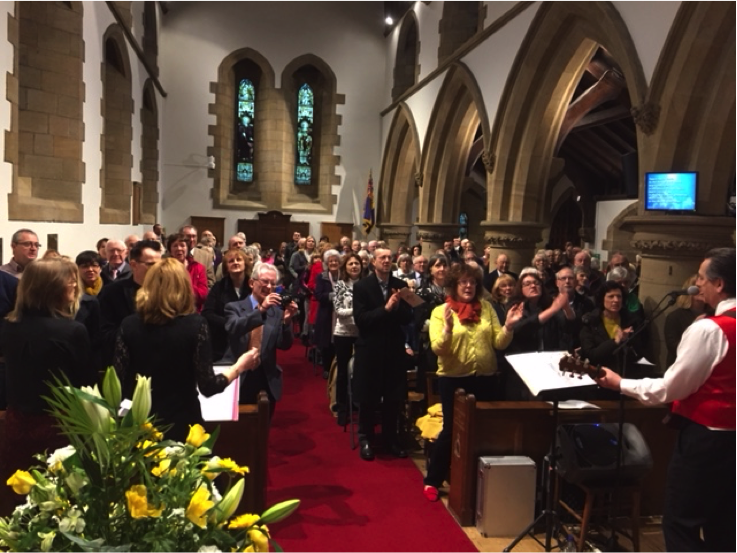 The room is equipped with an amplifier and loudspeaker system, with loop circuit and microphones, although its acoustics are in any case good for live choral and instrumental music. 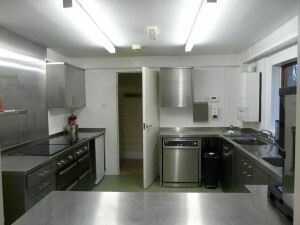 Next to the hall and with access through a hatch is a kitchen with electric ovens and induction hobs, dishwasher and water heater. Crockery, cutlery and glasses are available. 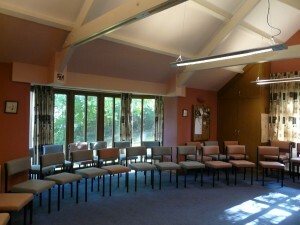 The adjacent Meeting Room may be hired for smaller meetings of up to 25 people. This too is equipped with a loop system. As this room is carpeted it is unsuitable for service of food. 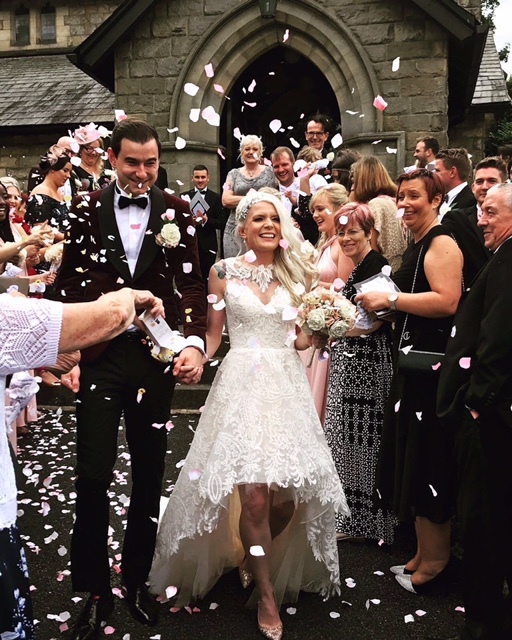 Women’s, men’s and disabled toilet facilities are adjacent and there is level access to the hall from the car park, which has capacity for 12-15 cars. 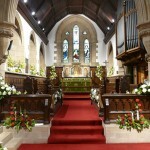 St Giles Church Bramhope is a registered charity and depends on the voluntary support of those who use the church and the hall. 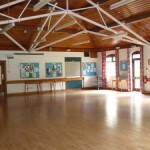 Our hall charges are reasonable and designed to cover the costs of cleaning, heat/light, maintenance and upkeep of the hall. In these circumstances we are unable to offer the use of our premises free or at reduced rates to other charities or appeals. Information about the availability of these rooms for any particular date and time, together with details about charges and conditions, may be obtained from the Bookings Secretary, Mrs Julie Tomkins (0113 284 2187) or contact us .